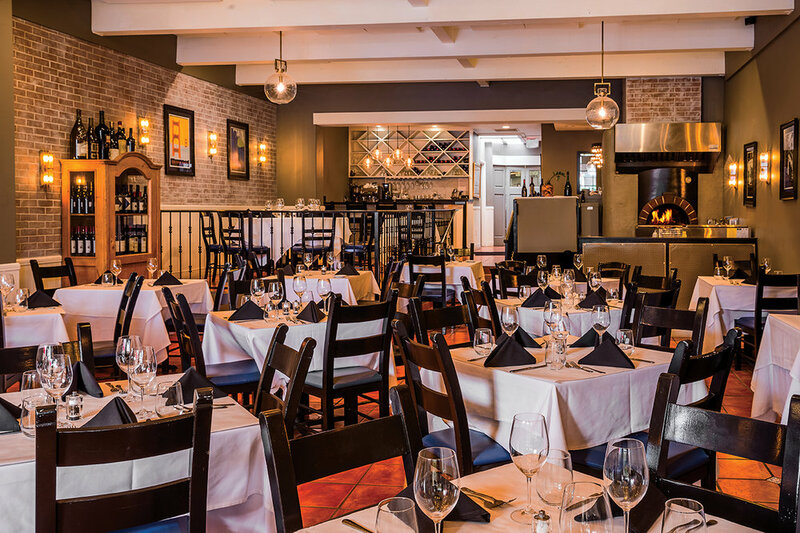 The new State Street location for famed Montecito restaurant Trattoria Mollie offers Chef Mollie's beloved brand of fresh, classic Italian cuisine. It's the perfect place in the theater district to grab a bite before a show and the Lasagne Bolognese is a locals' favorite. From Downtown SB to the Beach and beyond, Santa Barbara is a foodie's ultimate destination.